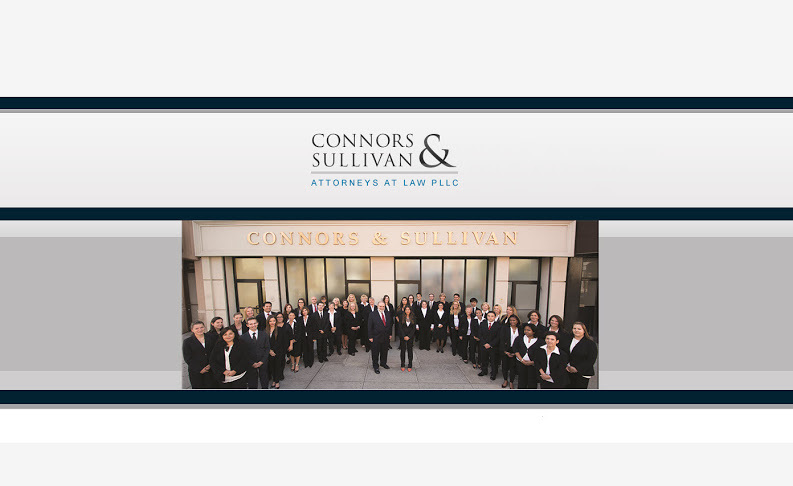 Connors and Sullivan Attorneys At Law, PLLC is not a large law firm where clients get lost in the cracks. Our firm has dedicated attorneys who know their clients and the issues that matter most to them. Our estate planning, elder law and probate attorneys work closely with every client. We take time to listen to clients to learn about their families, their financial picture and their long-term goals. After learning about the issues that matter most to you, we devise and enact a comprehensive plan to meet your objectives. To best serve our clients, our firm to assist with the complex tax matters that are often involved in estate planning and probate.